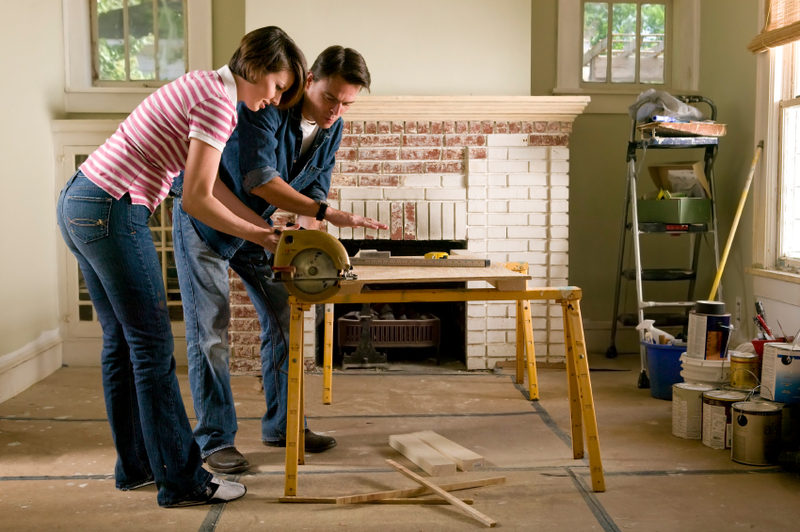 One of the most common pitfalls in small scale real estate development projects has to do with prior remodeling work. Just about any property that you buy for investment purposes will have had some remodeling work done on it. We’ve found first-hand that the quality of this work can vary greatly and not all work will have been done in compliance with local building codes and regulations. Many of these issues will be difficult or impossible to spot unless you know what to look for. Substandard or non-compliant remodeling that goes undetected, until after you close, can end up costing you a lot of money down the road. In our case, we learned the hard way to look carefully for unpermitted remodeling work before acquiring a property for small scale real estate development. In one instance, we acquired an older property in Minneapolis, MN (most properties in the city of Minneapolis are older) with a nice-looking bedroom and bathroom in the basement. After we acquired the property we applied for a rental license and welcomed the city rental inspector in to our new property. But we were in for a big surprise. The inspection uncovered, and the inspection report documented that whoever remodeled the basement (likely an owner occupant) never applied for the necessary permits. There were many improperly permitted renovations in our property. The result; the bathroom and bedroom were not legally usable unless we hired licensed contractors (plumber, electrician etc.) to apply for all necessary permits and certify that all work had been done according to code. We would also need to pass an additional inspection by the city housing safety inspectors to verify that everything was indeed in compliance. It turned out that some of the work was not compliant (ceiling height in the bedroom due to added HVAC conduits was too low for example) and the cost of addressing all the issues was well above the value of the improvements themselves. To bring everything up to code we would have had to spend tens of thousands of dollars to fix the issues on a house that had cost us less than $100,000 to begin with. We ended up making the painful decision to pay a plumber a few thousand dollars to remove the fixtures in the bathroom and cap off all of the pipes. We stopped advertising the room in the basement as a legal bedroom. In the end we lost a bathroom and a bedroom and had to pay extra for the privilege! This guide provides an overview of private money lending for real estate investors. Pre-closing checklist. Tips to help you avoid the common pitfalls of real estate investing. Be the first to hear about real estate investment tips and trends. Join our mailing list today.